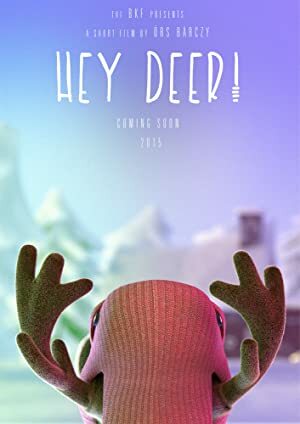 Short about an adorable, cocoa-drinking deer who is eager to tidy and shoveling in front of his house every day. However, there is a suspicious earthquake all night which causes the mess day by day and make unbearable our fellas life. The Jetsons take a blast from the past and have WWE Superstars stop Big Show from taking over the future. An animated telling of Kobe Bryant’s poem ‘Dear Basketball’. Oscar Wilde’s savage fairytale of the ecstatic first love. In a desert land, the last breath of a giant creature spurs the exodus of an entire people.